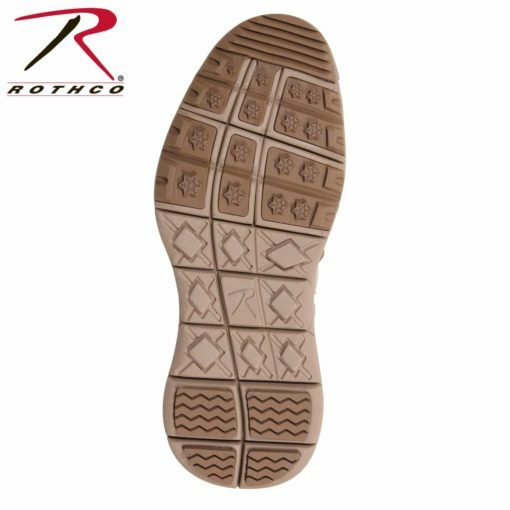 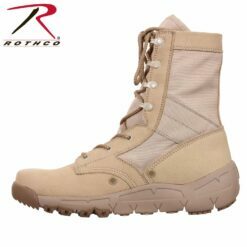 Rothco’s V-Max Lightweight Tactical Boot was designed to give you running shoe comfort in a military boot. The lightweight boot is made with a durable nylon/suede leather upper and EVA & rubber outsole. For added comfort and support the tactical boot features a padded suede collar removable cushion sole and two mesh side vents. 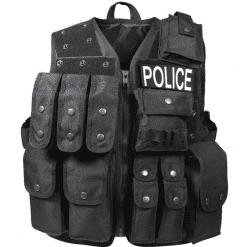 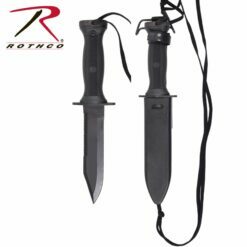 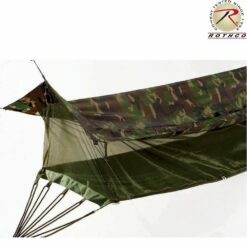 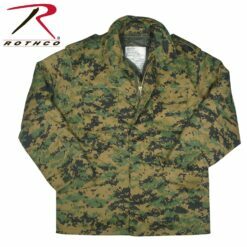 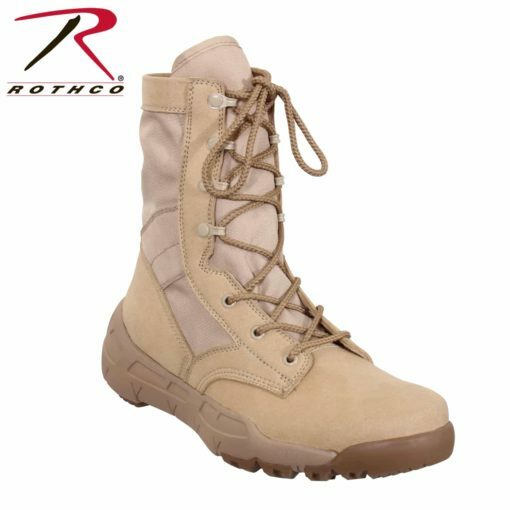 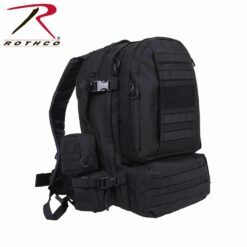 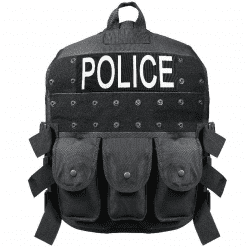 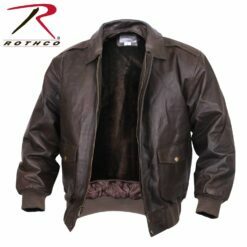 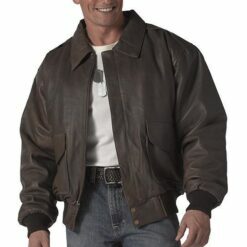 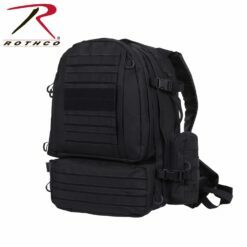 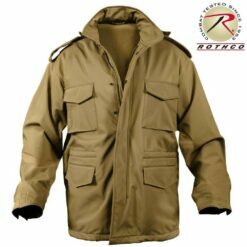 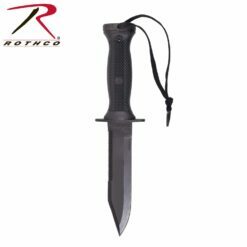 Rothco carries a large selection of military and tactical boots.